Sports Medicine – Muscles perform better by utilizing heat therapy prior to athletic activities, plus using cooling therapy after the event concludes. 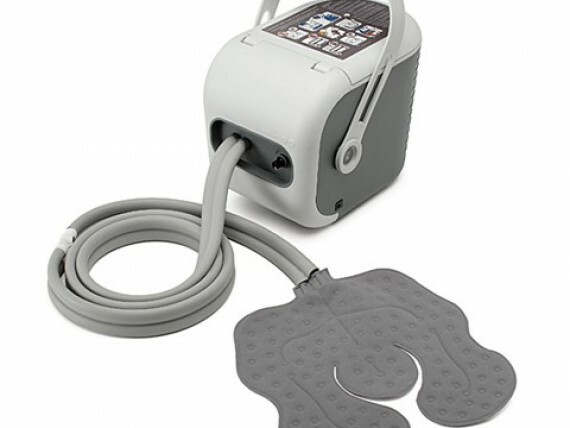 The ThermaZone is also useful to rehabilitate muscles or joints that have been injured. Orthopedics – ThermaZone provides a combination of pressure and temperature to the injured area, thus reducing bruising, swelling, and post-surgery pain. Physiotherapy – ThermaZone’s continuous thermal therapy combined with a customized physical therapy program relieves pain, restores function, maximizes range of motion, and improves strength. Migraine Headaches – ThermaZone Hot Cold Therapies can be customized or personalized for individual patients needs. Often one therapy that worked for a period of time stops working for the migraine patient. ThermaZone can be adapted to the changing needs of the patient. ThermaZone patients report getting relief from migraine symptoms in as little as 5 minutes with over 75% getting relief within 30 minutes. Arthritis – ThermaZone is used by Rheumatologists for both heat therapy and cold therapy treatments. Hot Cold Therapy can help reduce inflammation and reduce pain and stiffness. 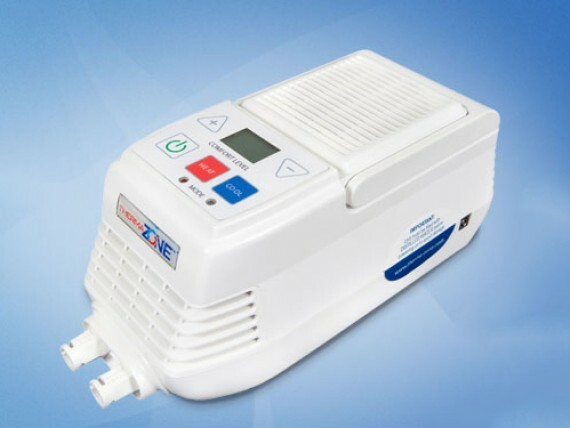 Capital Medical also offers the Ossur Cold Rush Therapy system for sale. Cold Rush Therapy targets cold temperature to the affected body part. The Ossur Cold Rush Therapy System is portable and lightweight.